Winner of the 2014 PEN Hessell-Tiltman Prize for the Best Work of History. 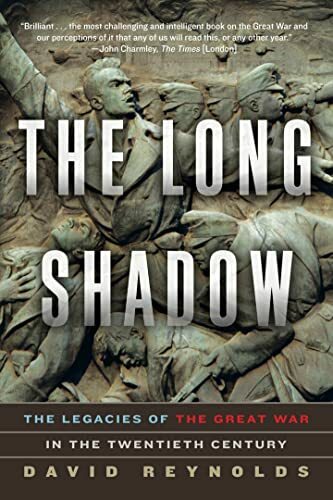 "If you only read one book about the First World War in this anniversary year, read The Long Shadow. David Reynolds writes superbly and his analysis is compelling and original." -Anne Chisolm, Chair of the PEN Hessell-Tiltman Prize Committee, and Chair of the Royal Society of Literature. One of the most violent conflicts in the history of civilization, World War I has been strangely forgotten in American culture. It has become a ghostly war fought in a haze of memory, often seen merely as a distant preamble to World War II. 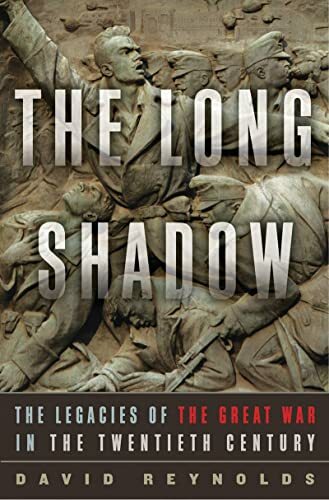 In The Long Shadow critically acclaimed historian David Reynolds seeks to broaden our vision by assessing the impact of the Great War across the twentieth century. He shows how events in that turbulent century―particularly World War II, the Cold War, and the collapse of Communism―shaped and reshaped attitudes to 1914–18. David Reynolds is a professor of international history at Cambridge University. He is the author of books including The Long Shadow and In Command of History: Churchill Fighting and Writing the Second World War, which won the Wolfson Prize.